At the end of a high-pressure week, Craig Levein and his Hearts players stood up and showed their mettle, significantly improving the vibe around the club in the process. A cloud of negativity had engulfed Tynecastle in the week leading up to this must-win Scottish Cup semi-final against Inverness Caledonian Thistle, with patience towards the manager wearing thin in the aftermath of a home defeat by Hibs which left them sixth in the Premiership and all but out of contention for a top-four spot. When they were booed off at half-time by many of their 18,000 supporters after an uninspiring first half in which their Championship opponents had comfortably kept them at arm’s length, it would have been easy for Hearts to wilt after the break and leave themselves susceptible to the upset which many had forecast pre-match. Instead, they came out after the break and asserted their authority, ultimately coasting into the final with goals by Uche Ikpeazu and John Souttar – both from Olly Lee corners – and a cool penalty from substitute Sean Clare after Ikpeazu had been fouled by goalkeeper Mark Ridgers. While leading 1-0, there were a couple of anxious moments for Hearts as Zdenek Zlamal had to spectacularly tip Joe Chalmers’ free-kick on to the crossbar and then Jamie McCart had an effort dubiously ruled out after the ball appeared to be played into his path by the impressive Hearts winger Jake Mulraney. Thereafter the match ended as smoothly as Levein and his players could reasonably have hoped. “It’s been an up-and-down season but we’ve made sure we’re in the last game of the season,” said defender Michael Smith, who can now look forward to the first cup final of his career. After seeing out the match in comfortable fashion, Levein embraced with his Inverness counterpart and former Hearts colleague John Robertson before making his way across the pitch with his players to take the acclaim of the Hearts fans who were packed along the north side of Hampden. The relief and delight of the manager was clear to see as the anger which greeted the final whistle at Tynecastle exactly a week previously was replaced by joy and excitement among a fanbase now dreaming of a fourth Scottish Cup triumph in 21 years. 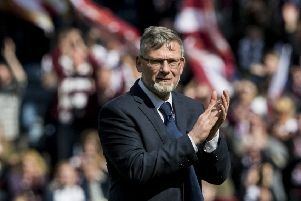 Although sections of the support are not so hot on Levein, the manager retains the emphatic backing of his players, and Smith was delighted they were able to bail him out in what was shaping up as his hour of need. “The manager’s taken a lot of stick but he’s brilliant in terms of shrugging it off,” said Smith. “He just gets on with his job and doesn’t worry about what other people say about him. I’m delighted for him and for the rest of the players, the staff behind the scenes and the fans. Hearts are becoming accustomed to dealing with Scottish Cup semi-finals. This was the fifth time in six attempts they had won a last-four tie after seeing off Celtic in 2012, Hibs in 2006, Falkirk in 1998 and Aberdeen in 1996. Mercifully for Hearts, there was no repeat of those grisly semi-final defeats against Airdrieonians in both 1995 and 1992. 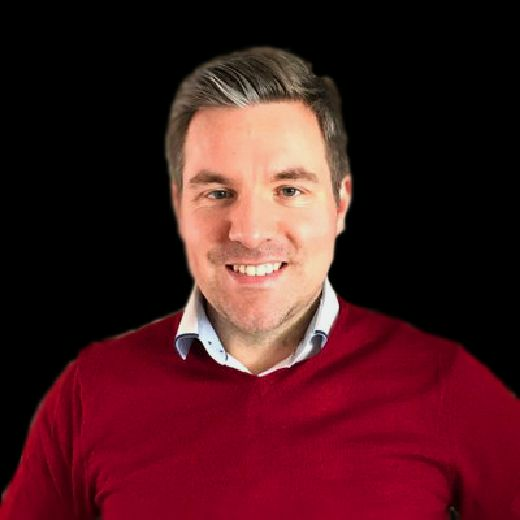 The successful negotiation of Saturday’s tie means the gloom of recent months has subsided and been replaced with a fresh sense of optimism for what remains of a league campaign which started so promisingly before unravelling through the winter months. 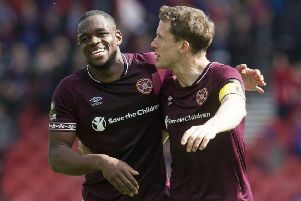 Just as it did in 2012, when Paulo Sergio’s team finished fifth in the league before crushing Hibs in the final, the Scottish Cup has given Hearts the opportunity to turn an ordinary campaign into a special one.